By Spill Solutions based in Anderson, INDIANA (USA). 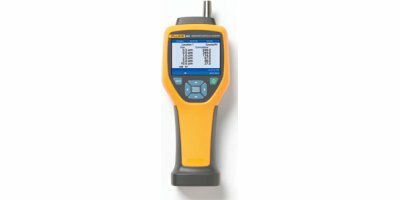 The T-DCI-F900-L-P Air Velocity Sensor is designed to measure the velocity of airflows in applications such as HVAC, industrial processes, automotive, air filtration systems, electronics enclosures and critical containment areas. 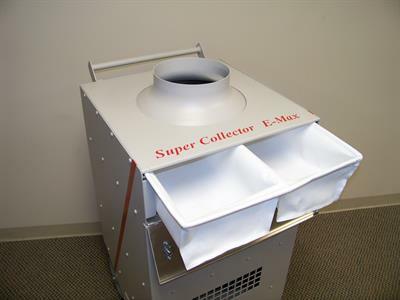 By Filter Equipment Company, Inc.(FEC) based in Wall, NEW JERSEY (USA). By Western Environmental Corporation (WEC) based in Franklin, OHIO (USA). The innovative Expand-A-Pleat MERV 11 air filter easily expands to fit hundreds of sizes eliminating the trouble and cost of replacing hard to find, out-of-stock, or custom size air filters and provides clean air for your office, school, or facility. 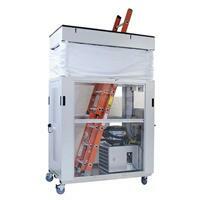 It uses an adjustable sliding frame and a high quality (MERV11) expandable filter media. 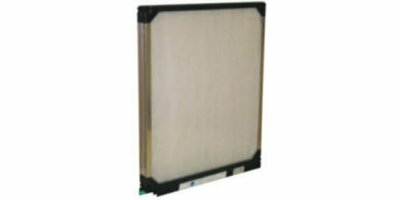 Design: Mini-pleat panel filter with plastic frame. 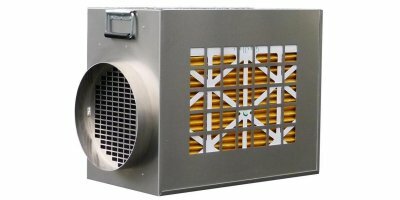 Applications: Pre-filtration or main filtration for all HVAC systems. Filter media: Synthetic or Microglass fibre. Frame: Plastic frame – polystyrene, recycled halogen-free. Optional: Cardboard, galvanized steel, stainless steel. 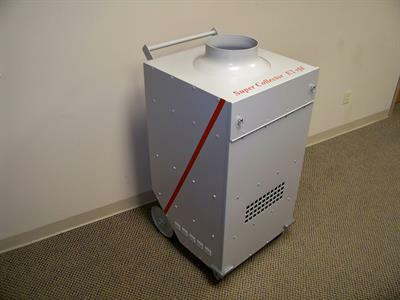 The Ultimate ICRA-Compliant Solution for Containing Airborne Particles Released During Ceiling Cavity Work. Protect Your Patients. Protect Your Employees. Protect Your Facility. By Kanomax USA, Inc. based in Andover, NEW JERSEY (USA). By Filquip Pty Limited based in LOGAN, AUSTRALIA.